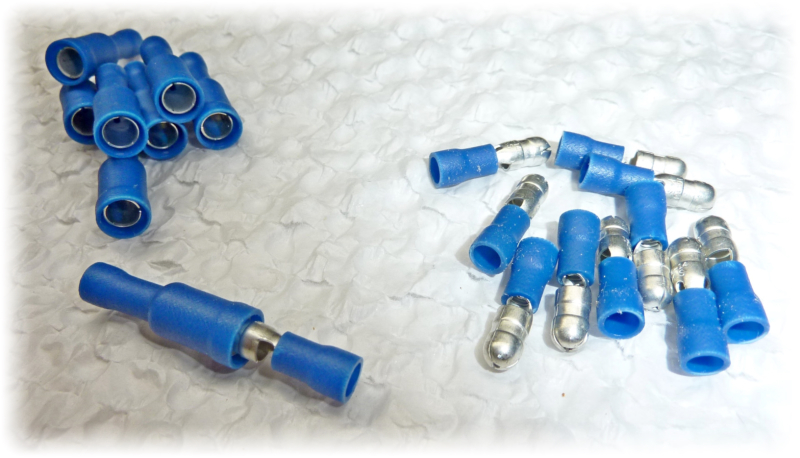 Nylon connector housings and tin plated brass terminals identical to the factory de Tomaso wire harness. 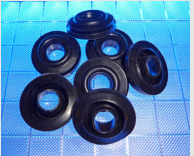 de Tomaso Pantera Chassis Wire Harness Grommet 7 piece set, Part # WHG, Price $21.00 This is a Wire Harness Grommet Set of 7 as a replacement for the chassis grommets used in a Pantera. 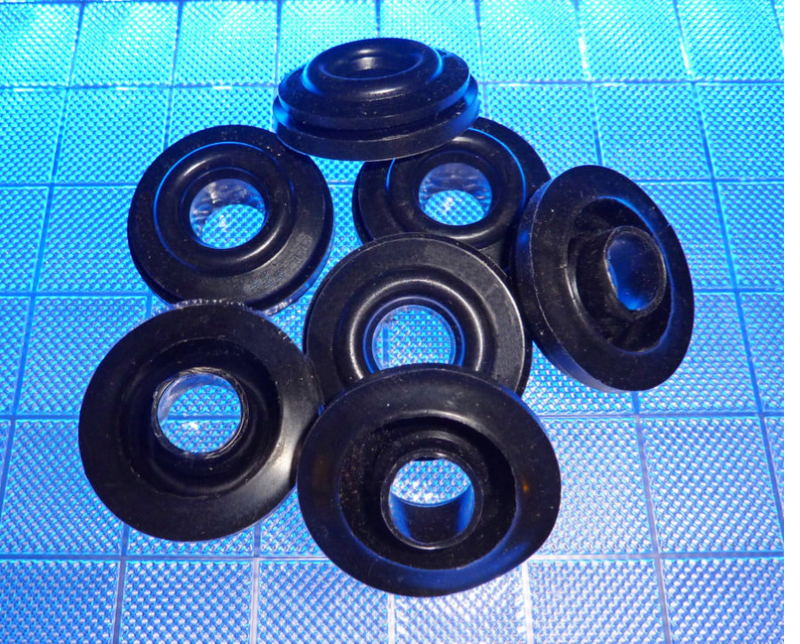 These Wire Harness Grommets are NOT a duplicate but an equivalent to the factory grommets and fit properly in the hole of the Pantera chassis. 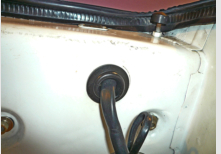 These grommets have a superior flexible inner sleeve to protect and allow the harness to be positioned in any direction. 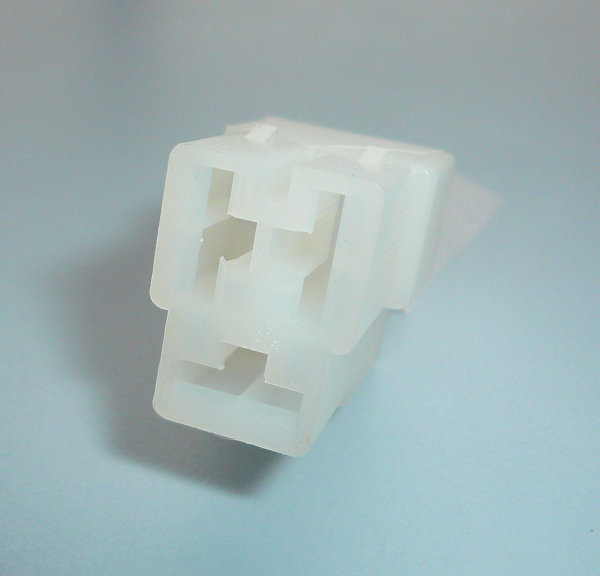 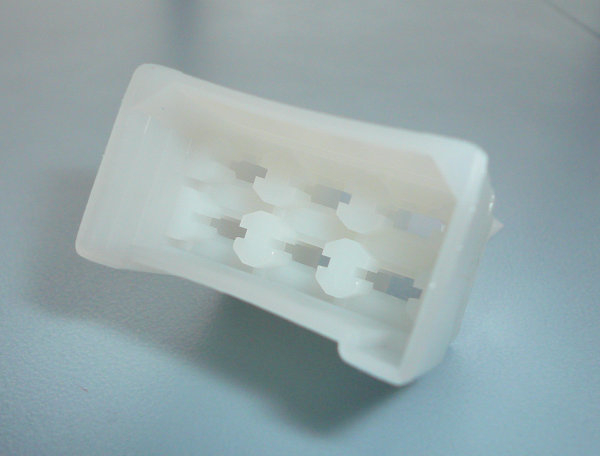 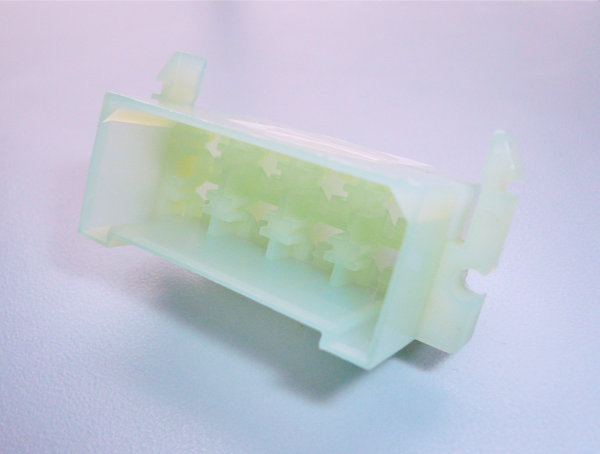 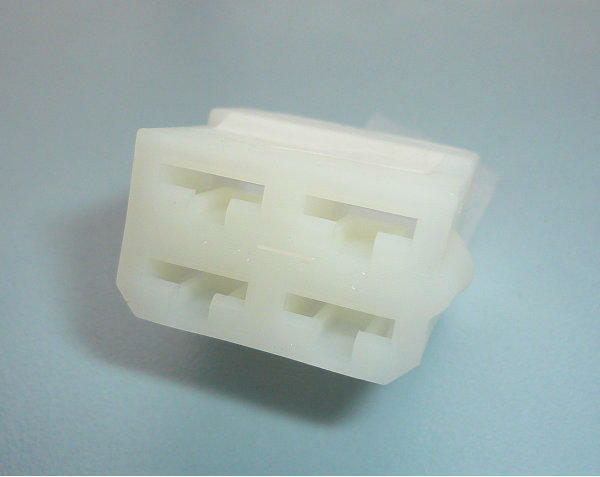 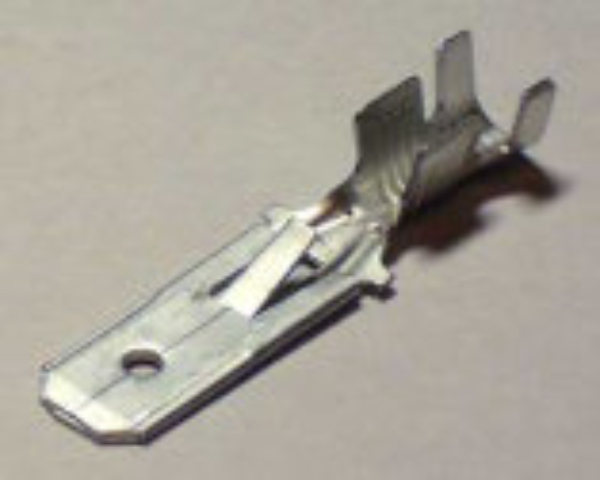 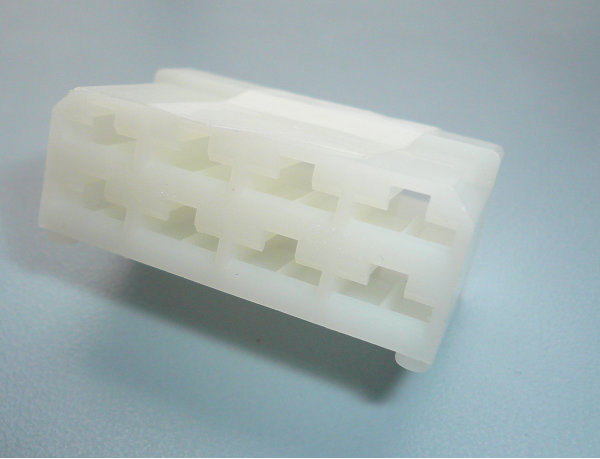 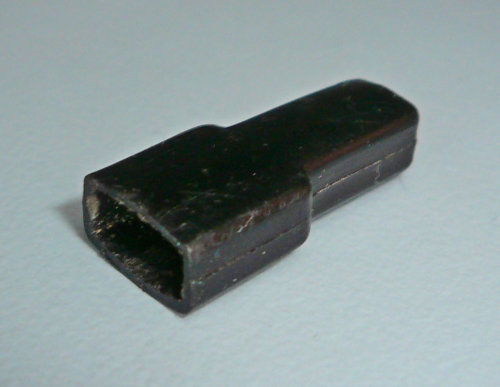 It is not necessary to remove the harness connectors to install these grommets, by simply making one cut with a scarp blade allows the grommet to fit around the wire harness and install in the chassis hole. 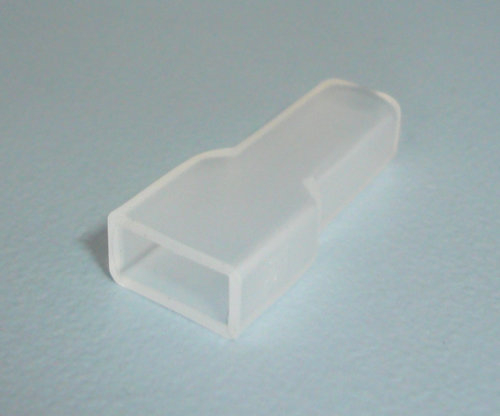 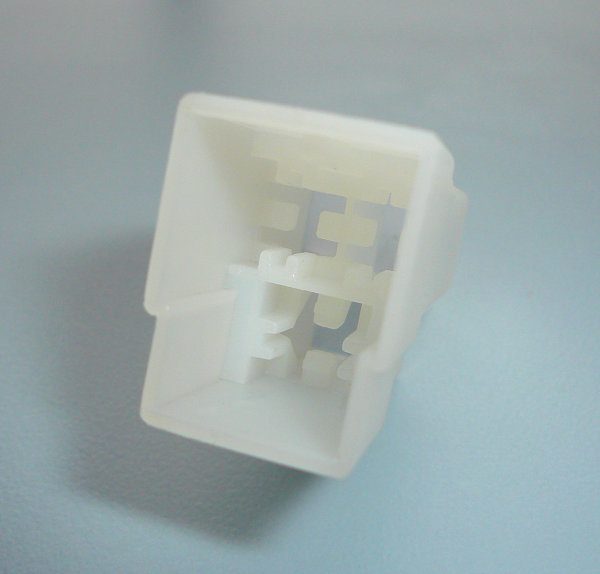 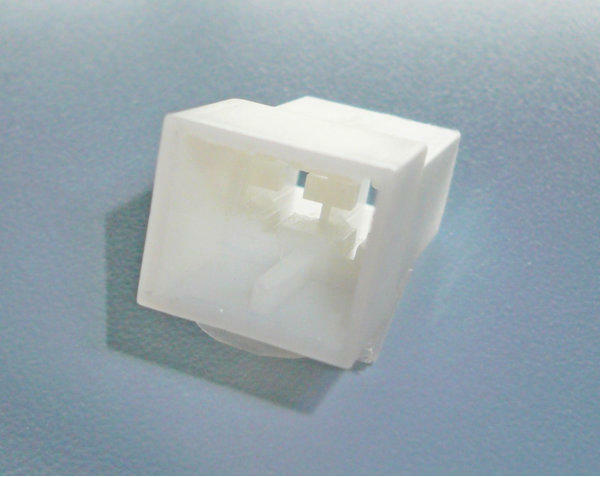 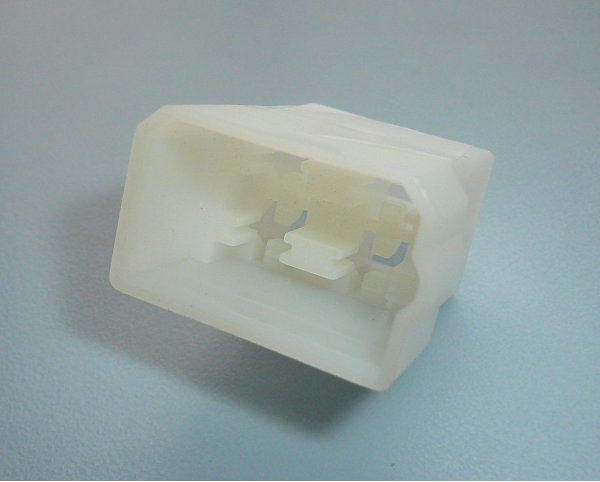 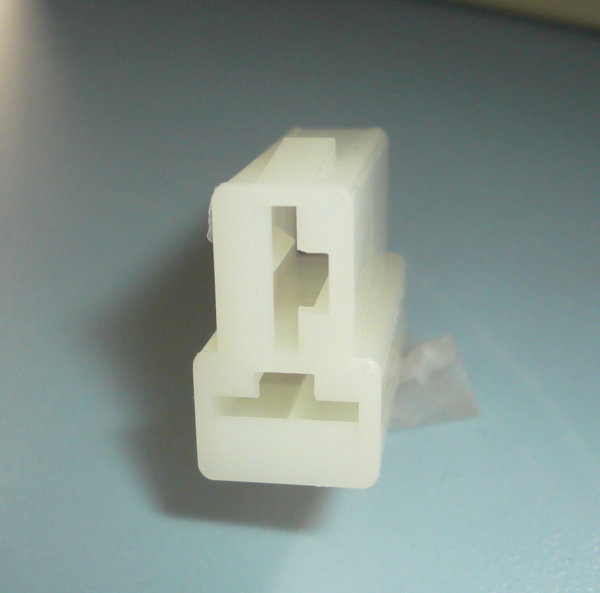 After installation the chassis hole retains the the grommet and the cut is not noticeable. 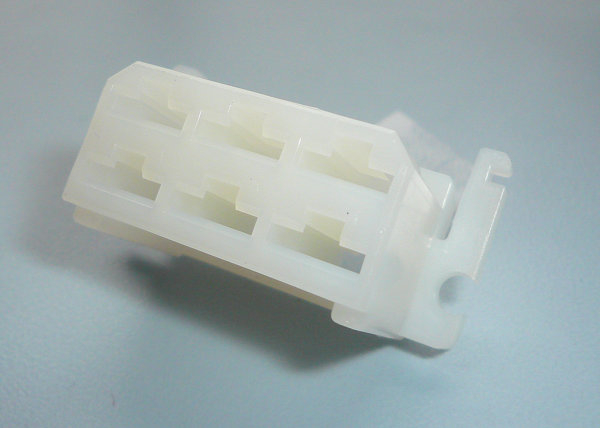 Side Marker Lamp Socket/Boot Assembly Part # SMA Price $35.00 each Terminal, Male, Blue, 16-14 AWG Part # BBM Price 10 piece lot $3.00 USD. 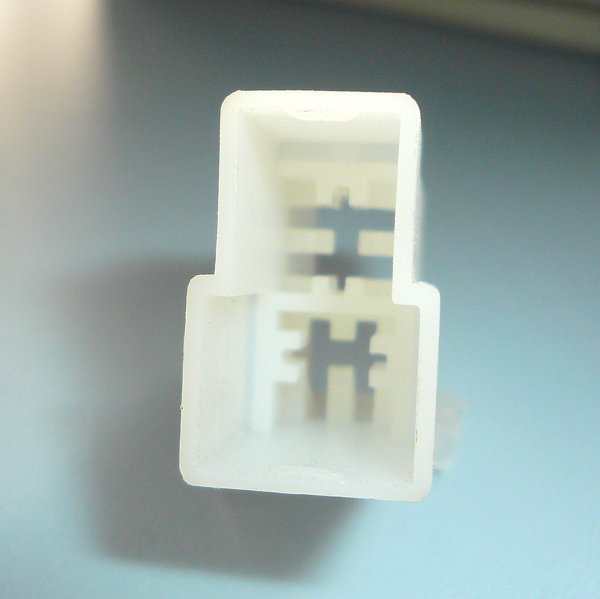 Terminal, Female, Blue, 16-14 AWG Part # BBF Price 10 piece lot $7.00 USD.